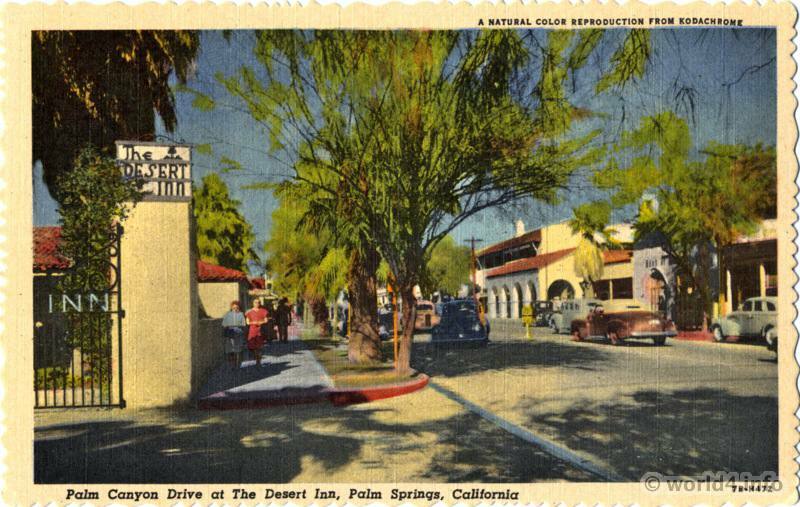 Home » Landscape » Palm Canyon Drive at the Desert Inn, California. Palm Canyon Drive at the Desert Inn, California. Palm Canyon Drive at the Desert Inn, Palm Springs California. Photo by Stephen H. Willard. Print on Linen. A Natural Color Reproduction from Kodachrome. Vintage Postcard 1940s. Next PostArt Nouveau Postcard. Cornflowers day Mulhouse Thuringia 1911.